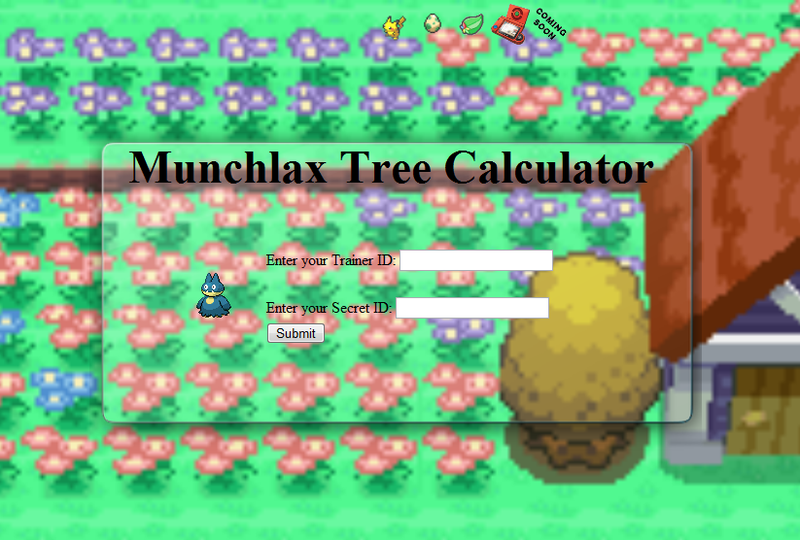 Some time ago I added a little tool to this site called the Munchlax Calculator which allowed you to work out which honey trees you could slather honey on to attract Munchlax in Pokémon Diamond/Pearl/Platinum. I left it and forgot about it for a long time until recently when it was brought to my attention that it was: 1) the number 1 result on Google for “Munchlax Tree Calculator” and 2) it was receiving decent daily traffic. As such, I decided to remake the calculator layout as it was very bare bones and did not even link back to our homepage before. I have also added our Random Team Generator script to the tools menu as I did not realise it was missing. You can use our random team generator to create a random team of between 1-6 Pokémon using filters you specify. The first update to the PHPokédex is also planned within the next few months to add some new features and improve user accessibility.